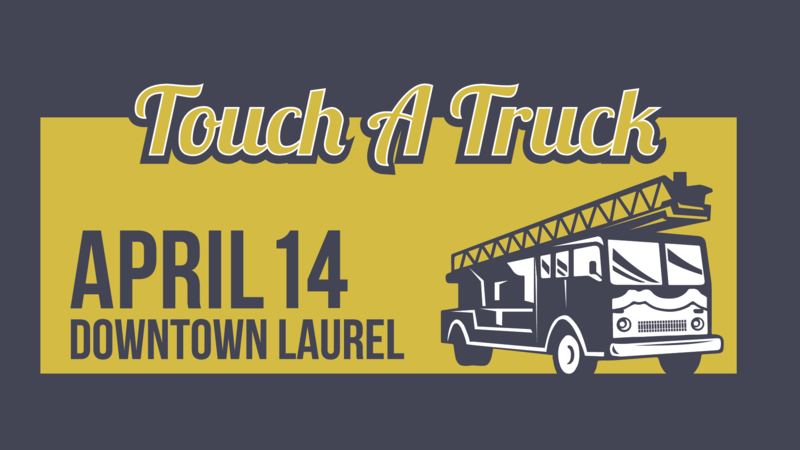 The 5th annual Touch a Truck event will be on Saturday, April 14th from 9am – 2pm in the parking lot beside the Laurel Jones County Library. 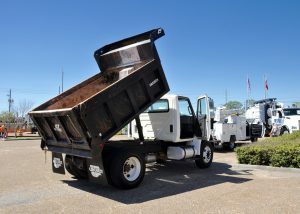 Touch a Truck is a fun family event that offers hands-on opportunities for children (and children-at-heart) to EXPLORE, CLIMB and TOUCH trucks, emergency response vehicles, heavy machinery and other equipment. 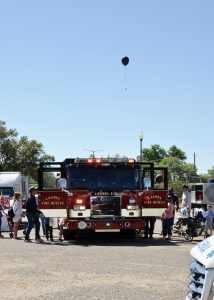 Kids have the opportunity to get behind the wheel and rub elbows with their hometown heroes, while exploring their favorite vehicles including big rigs, fire engines, police cars, construction trucks, tractors and much more. So put your imagination in gear and go! 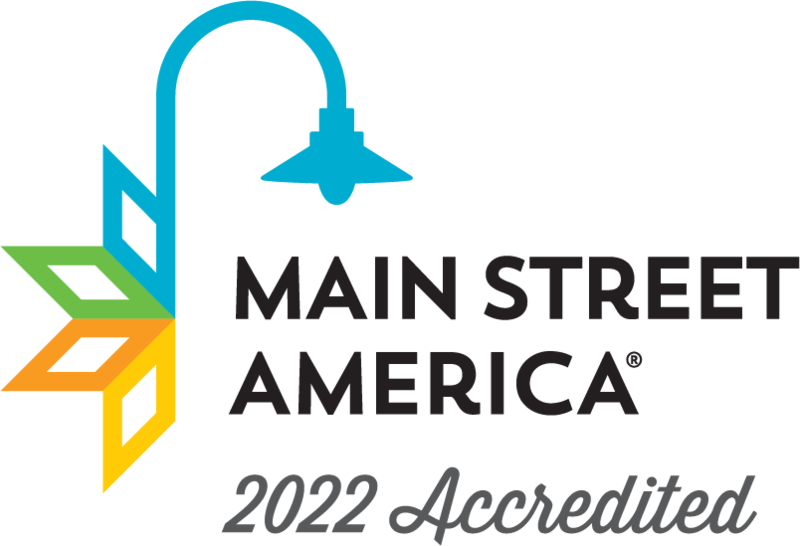 Laurel Main Street t-shirts will be available for purchase, as well as ice cream from Landrum’s Country, cotton candy from Crescent Line Toys, and a variety of food and beverage vendors. We are thrilled to add trolley rides around the event area! Perfect for when little legs are tired from walking and climbing! You’ll also notice a new opportunity for interactive play — Imagination Playground™ Blocks, donated by Team “Fours of Nature” of Leadership Jones County. Imagination Playground™ Blocks are easy to stack, line up and move around. Children enjoy an endless variety of play patterns including construction, pretend play, role-playing and inventing their own games. Most importantly, they are deeply engaged, active and have hours of fun. We Look Forward to Seeing These Great Exhibitors!